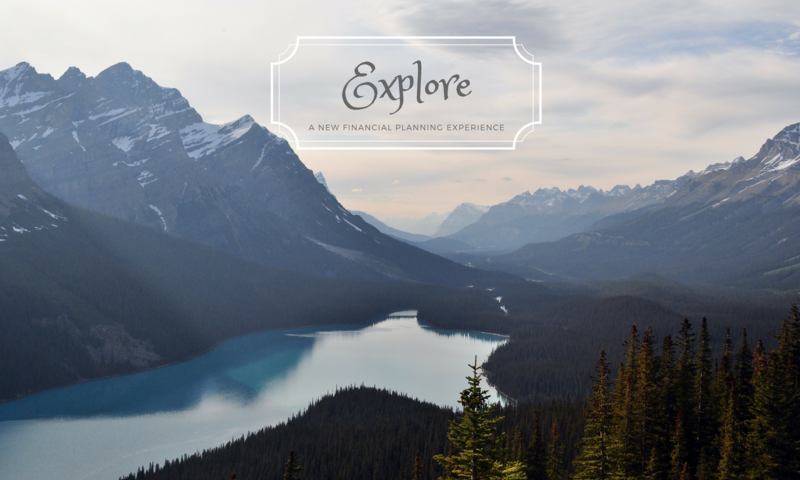 Financial Planning – Does it make a difference? Does Financial Planning make a difference? It is not so bad to be old or poor. The real tragedy comes when a man is old and poor.